Practiced by cultures all over the world, Meditation is an ancient tradition that creates a sense of calm, improves emotional balance and brings those seeking more enlightenment. Meditation is not about any one faith and can be used by anyone wanting to alter consciousness, find awareness, and achieve peace. 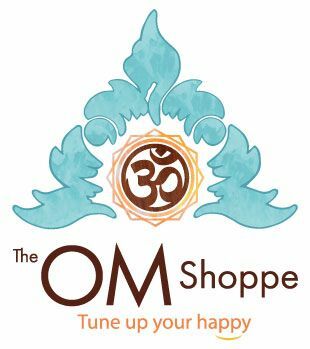 We have curated products to help you with your meditation practice. In our busy world, taking the time to reduce stress in the midst of our busy schedules and demanding lives has rippling health benefits. Below you will find custom made Zafu’s for The Om Shoppe and Spa amoung other items. We work directly with the manufacturer and the quality is superb. We invite you to browse and discover all we have available to help you on your journey inward.